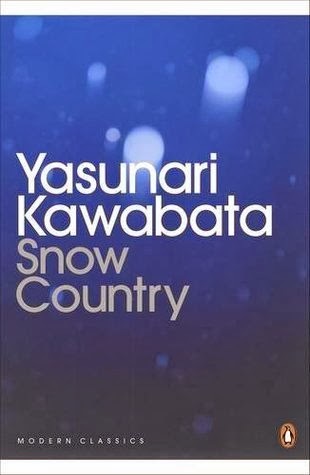 Snow Country by Yasunari Kawabata is the latest pick for the International Reads group, and we'll be discussing it on Goodreads and BookTube in December. Kawabata's reputation precedes him as he won the Nobel Prize for Literature in 1968 and was the first Japanese author to do so. I was really excited to jump into Snow Country, and I was hopeful that this little volume (175 pages) would pack a huge punch. Sadly, this one did not have quite the desired effect on me. Kawabata is undoubtedly a talented writer. His prose is spare and concise. The words are beautiful and carefully chosen. However, I just couldn't connect with the characters on a meaningful emotional or intellectual level. All of the characters seemed disengaged from each other even though Komako and Shimamura were supposed to have this passionate, enduring love. There were also some peripheral characters that baffled me right up until the ending of the book. While I can't really tell you how it all plays out, because I certainly don't want to ruin it for you if you're planning to try, the ending was strong and probably my favorite part of the novel as it was one of the only parts that elicited an emotional reaction. As much as I love Japanese literature at times, this one just wasn't a home run. I definitely want to know what you think of it when your'e done! I've never tried Japanese literature. This doesn't sound like the book to start with. I had never even heard of the International Reads group. I guess this is why I should visit blogs more! 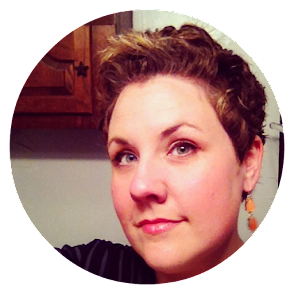 It's on Goodreads and it started in BookTube, but it's got a pretty diverse following! The only Japanese literature I've read is 1Q84 but I liked it a lot! I'll definitely be keeping an eye on what this group is reading next year, since I would like to read translated works more often. Our next book is Hunger by Knut Hamsun. I've enjoyed quite a bit of Japanese lit, and I'll be getting around to more in 2014. I hope you'll join us in International Reads! Kawabata is a hit and miss author for me. Sometimes he strikes me as fabulous, others I snooze through the whole book wondering what I was thinking when I wake.